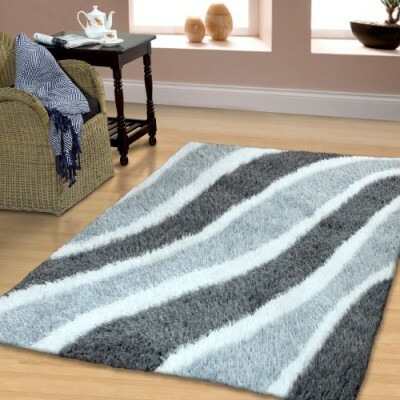 The beautiful Waverling Rug adds a great sense of style with its abstract design and cool colors that will complement any room in your home. Always relax in comfort with this beautiful hand-made rug with it luxurious thick rug pile that is just plush and heavenly soft. Hand woven with natural fibers this imported rug is gorgeous with its brilliant colors that will complement any room in your home for years to come. Designs for every room in your home whether your style is traditional, transitional, modern, classic modern, trendy, even ultra chic. 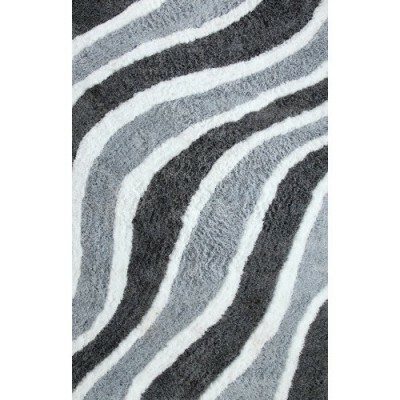 • Imported and Beautyful Design: Bring any room in your home to life with this beautiful rug with it's great design. 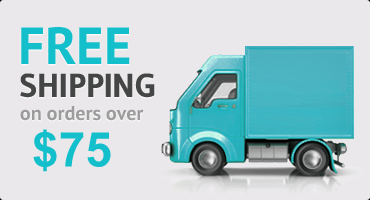 • Easy Care: Easy to Clean, as well as Stain, Mold and Mildew Resistant.